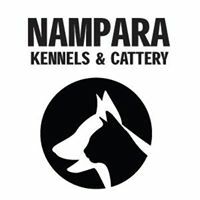 All dogs that stay in Nampara Kennels are housed in a kennel that has an indoor sleeping area with bedding which is attached to an outdoor run and exercise area that is sheltered from the worst of the elements. All dogs are feed twice daily, should you have any special dietary needs or wish to bring your own pet food we are more than happy to accommodate you. All dogs are exercised additional to their individual attached outdoor run and exercise area twice daily. 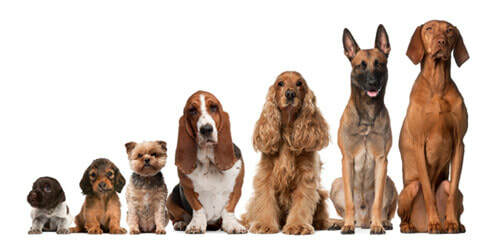 Depending on your dogs social skills they will have other dogs to play with in small groups. Dogs are never left unattended in the group exercise area. All dogs are required to have an up to date vaccination record which needs to be sighted on arrival. If you are unsure of these requirements please contact your vet. We also recommend that worming and flea treatments of your dog are kept up to date. We are happy to administer your dogs medication as long is it correctly packaged and labelled however we do charge a small additional fee of $2.50 per dose. Note there is a $2.50 per day additional charge for unnneutered males.